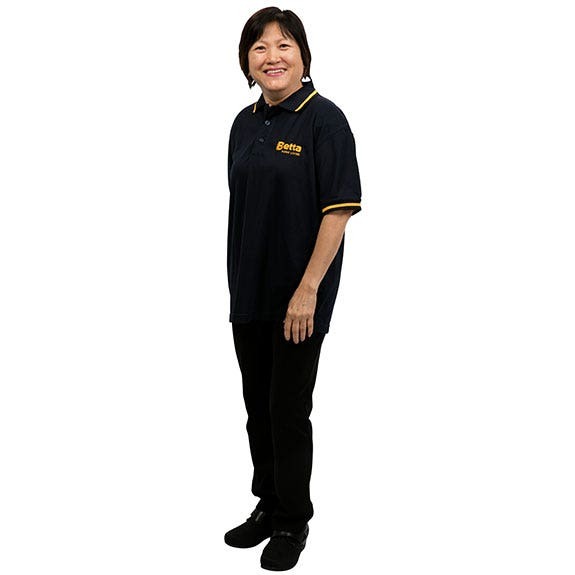 Kuan Pung has been a local to the Footscray area since 1981 and owns and operates the Newtone Betta Home Living stores in Footscray and Springvale. Newtone Betta's stores have an extensive collection of home appliances and whitegoods to offer a complete solution for your kitchen and laundry. The local team at Newtone is there to assist when it comes time to purchase your next fridge, freezer, TV, kitchen or laundry appliance. The Newtone stores currently employ a number of local staff members and have a big focus on supporting various Asian community groups with donations.